A lot of cars and SUVs are launched in international markets before arriving into India. And many of these go on to become superhits abroad. Today, we’ll take a look at 10 such superhits that’ll be here soon. 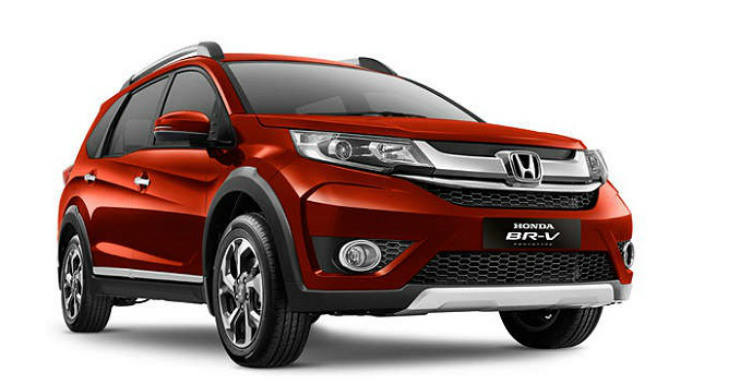 Honda is a couple of months away from launching the BR-V, a compact SUV that’s making waves in Indonesia. The BR-V is now the second largest selling vehicle in that part of the world. Honda Cars India will be hoping that the compact SUV finds the same kind of success here. To do that, the BR-V will get 1.5 liter i-VTEC petrol and i-DTEC turbo diesel engines. The petrol motor will get 5 speed manual and CVT automatic gearboxes while the diesel mill will get a 6 speed manual transmission. There are rumours about Honda discontinuing the slow selling Mobilio to make way for the BR-V. If true, this indicates a cracker of a price for the incoming SUV. The Duster and Creta had better watch out. Toyota has stopped building the Innova in India, and the stage is now set for the MPV’s second generation version, the Innova Crysta. The Crysta is expected to be about 10 % pricier than the outgoing version, but with a lot more equipment and more powerful turbo diesel engines in 2.4 liter and 2.8 liter displacements. While the Crysta will continue to seat 7-8 adults depending on seating configurations, the MPV will gain space, safety equipment and features. Expect the Crysta to arrive here in May with bookings likely to start in a few days from now. 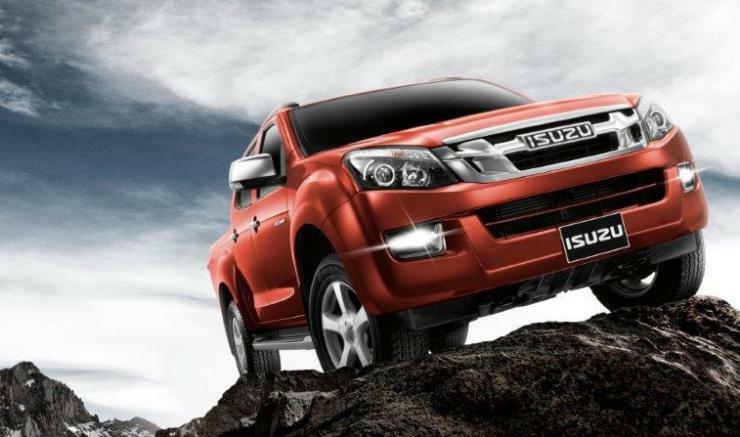 Isuzu made its India-debut with a rugged and utilitarian pick up truck called the D-Max. The Japanese automaker wants to take things a level higher by catering to the lifestyle pick up truck buyer. The D-Max V-Cross is what Isuzu has in mind for this. The vehicle was shown at the 2016 Indian Auto Expo, and straightaway raised expectations. The V-Cross gets a twin cab body-on-ladder construction, safety features and creature comforts. Powering it will be a 2.5 liter turbo diesel engine with 134 Bhp-320 Nm. Great performance is a given considering how quick the D-Max actually is. A 4X4 transfer case will come standard on the V-Cross. The pick up truck will start from 15 lakh rupees, and is already a big hit in Thailand. The 8th generation Passat based on the MQB platform will make an India-comeback later this year. It’ll be built from CKD kits at Aurangabad, and is expected to be sold with turbo petrol and turbo diesel engines, which it’ll share with the Superb luxury saloon. Both cars share the MQB platform, and production facilities. The Passat is a big hit in Europe and Volkswagen will be hoping that the car fares well in its second coming. The new car is smaller than the outgoing version but roomier. It adds equipment and safety features. 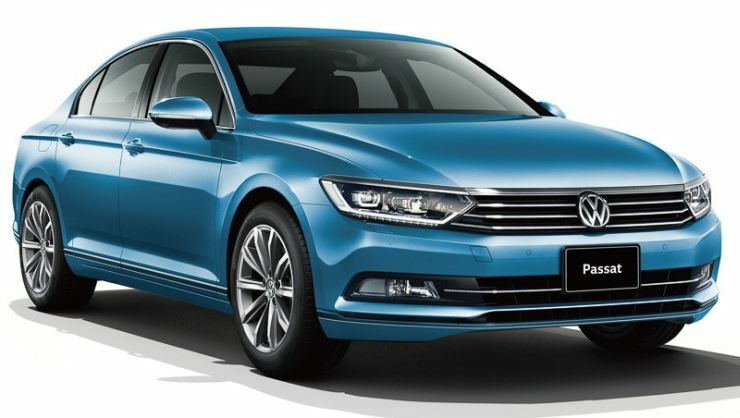 Expect the Passat to cost 10 % more than the recently launched Skoda Superb, which starts at 23.8 lakh rupees. Another hotly anticipated car from Volkswagen India this year is the Polo GTI, a car that aims to redefine the hot hatchback segment here. 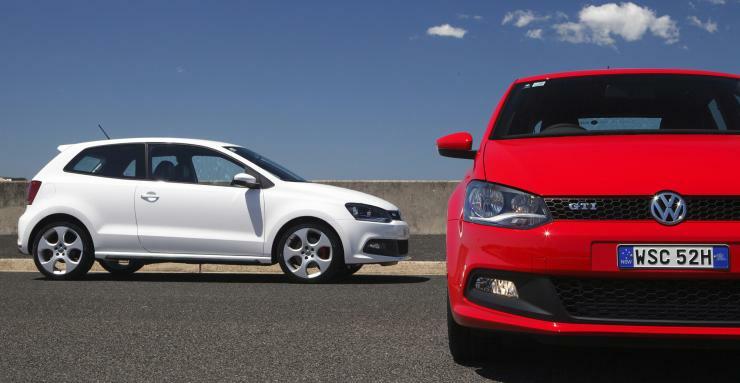 The GTI, which has wowed European buyers, will be brought in as a completely built unit (CBU), This means that it’ll be quite pricey. For a 20+ lakh rupee price tag, you’ll get a 1.8 liter TSI turbo petrol engine putting out 189 Bhp-250 Nm and a 7 speed twin clutch DSG automatic gearbox that drives the front wheels. Sporty suspension, revised interiors and a three door hatchback design are the other high points of the car that can do 0-100 Kph in just 6.7 seconds.